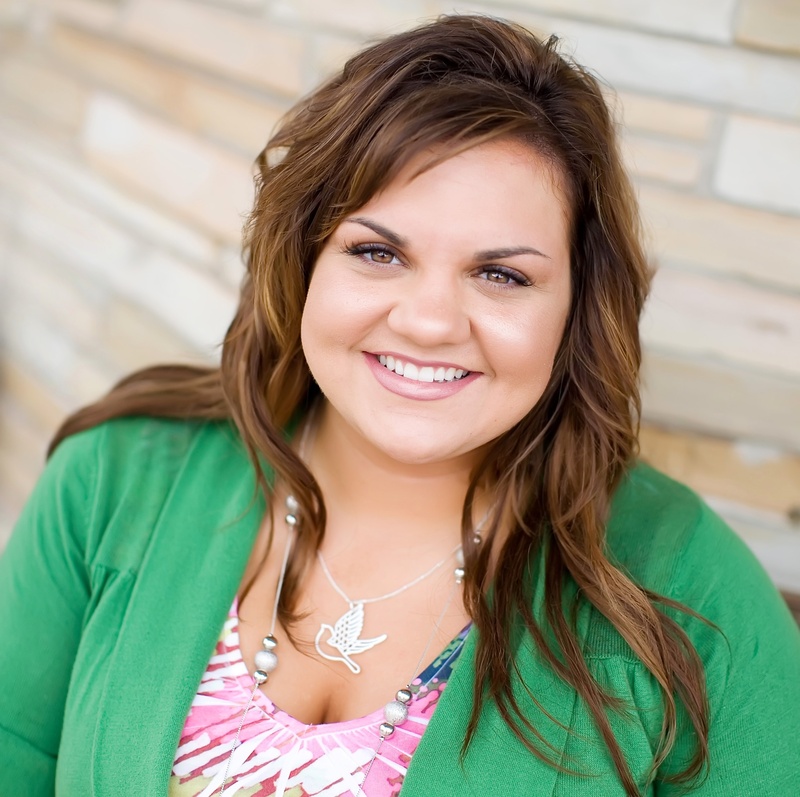 Abby Johnson has been very, very busy. Not only has the former Planned Parenthood clinic manager been flying all across the country giving pro-life talks and encouraging grassroots pro-life activism, but her new charity, “And Then There Were None,” has already helped 30 abortion workers leave the industry since it was launched earlier this year. And Abby now says an abortionist may be next. “Leaving the abortion industry is never easy for anyone, but the spiritual warfare than an actual abortion doctor endures during a time of conversion is tremendous,” she said. Formally launched in June, And Then There Were None was created to assist former abortion clinic workers as they transition out of the abortion industry and into a new line of work.